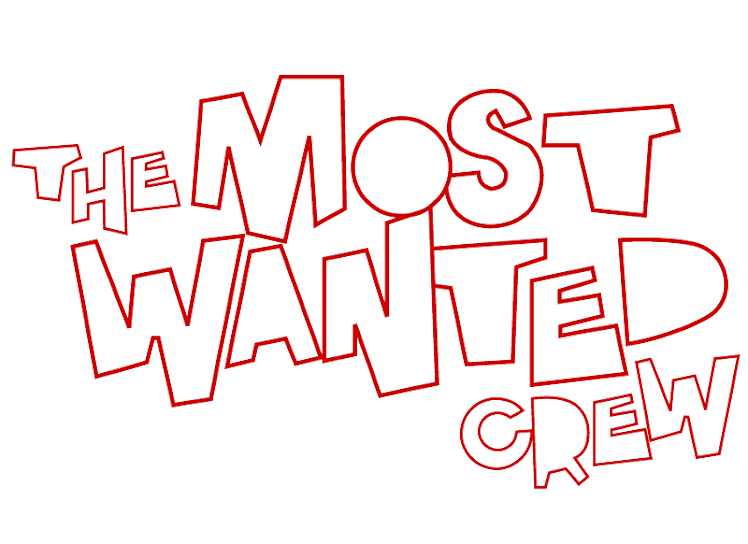 The Most Wanted Crew : Behind The Hype: EL DIABLO MADE HIM DO IT! EL DIABLO MADE HIM DO IT! Here's a hellishly awesome piece from Walter "Chauskoskis" Jacott, titled, "Don Diablo". This was done for the recent show, "Cast in Plastic", which was held at Domy Books in Houston, Texas. Featuring over 30 artists, this was definitely one of the stand out pieces from the other already great customs. Straight from his blog, here's what Walter had to say about "Don Diablo". . .
"For the "Cast in plastic show"
I have a bunch of fund doing this piece, it was meant to be for my personal collection but then I was invited to this show by Abe Lincoln Jr and Marie Ung, and since it is a open platform show I decide to finish this guy that has been sitting on my desk unfinished for too long. So here it is... "Don Diablo"
AND SERGIO TAKES THE GOLD! ! ! BACK IN BLACK. . .AND WHITE THAT IS.